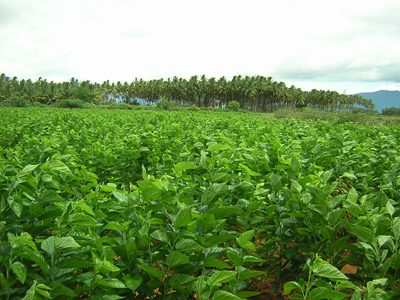 Sericulture is the rearing of silkworms for the production of raw silk. The major activities of sericulture comprises of food-plant cultivation to feed the silkworms which spin silk cocoons and reeling the cocoons for unwinding the silk filament for value added benefits such as processing and weaving. 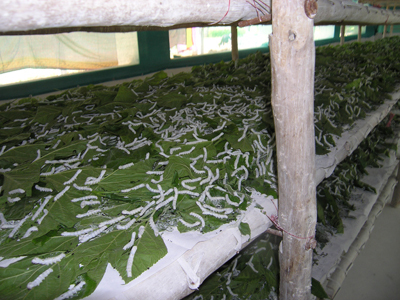 Although there are several commercial species of silkworms, Bombyx mori is the most widely used. 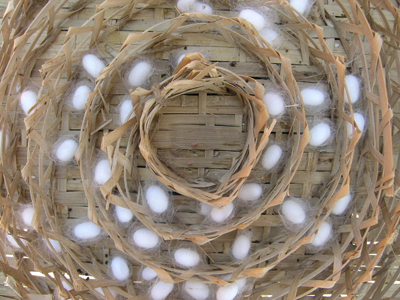 Silk-fiber is a protein produced from the silk-glands of silkworms. © 2017 TNAU. All Rights Reserved.